The COOLSHOT 80 VR provides distance readings from 8-1000 yards. 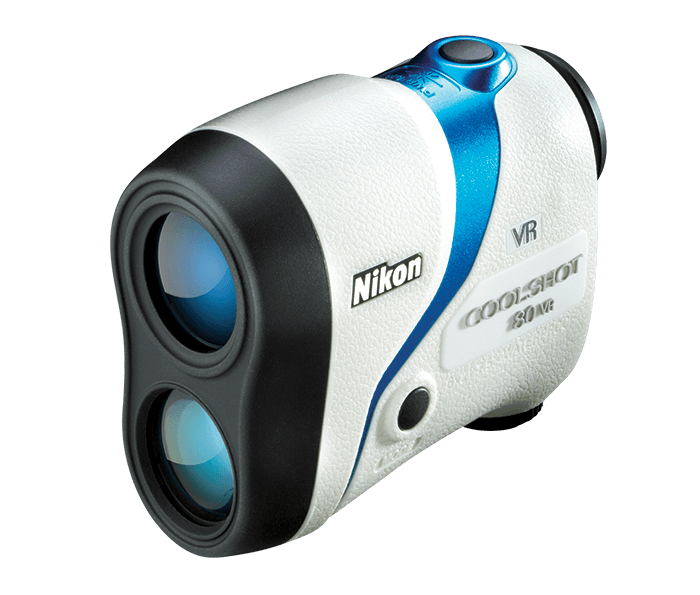 Readings are displayed in .5-yard increments and thanks to Nikon’s HYPER READ technology, the measured distance is displayed with a fast, stable response, regardless of how far you are from the target. Distance readings are accurate to +/-0.75 yards/meters when measuring less than 700 yards/meters and are accurate to +/- 1.25 yard/meter when measuring farther than 700 yards/meters.